It takes a lightness of touch and nimbleness of mind to turn an arcane 200-year-old business into a global adventure and hunting outfitter that is known throughout the world. That Simon Clode, Chairman & Managing Director of Westley Richards, achieved this is testament to the man who harnessed his own sense of adventure and used it to build a business that was a first port of call for those whose sporting passions took them to the wildest places. Simon passed away December 21, 2016, after a courageous scrap with cancer. 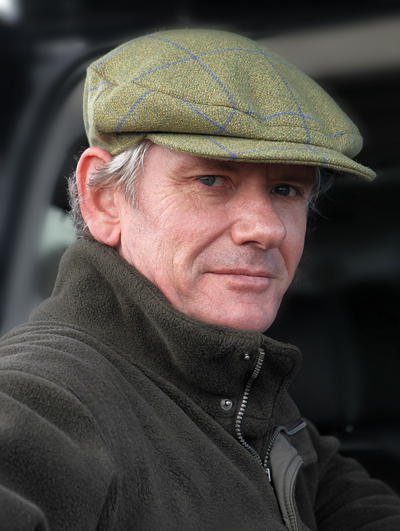 His passing is an enormous loss to the world of “best” English gunmaking and to his many friends and customers who will miss his dry sense of humor and interrogating nature. Brought up in Worcestershire, England, Simon trained in California as a commercial diver in the oil industry and spent time risking his neck in Africa, Saudi Arabia and the Caribbean. At the time Westley Richards was owned by his father, Walter Clode, who in 1987 turned 60 and began eyeing retirement. As Simon recalled in the book Westley Richards—In Pursuit of the Best Gun: “[Walter] unexpectedly asked us if we would like to join the company; so I did. Beginning with a dozen .410 detachable-lock shotguns—the design that made Westley’s name—Simon discovered that the appetite for new sporting guns was as strong as ever. The company introduced other bores to the lineup followed by more of the models through which Westley’s had built its reputation. In 1995, for example, the company reintroduced an Anson & Deeley double rifle, and in 2004 the famous Ovundo over/under shotgun was brought back. Today Westley Richards can claim to have the widest portfolio of sporting guns and rifles of any bespoke maker. But Simon didn’t just rebuild the firm’s gunmaking side; he completely made over the company’s brand. In 2007-’08 the Westley Richards premises in Birmingham was sold to make way for the redevelopment of part of the city, and Simon used the opportunity to build a stunning factory and retail space in unused industrial buildings on the outskirts of the city. He then housed Westley Engineering on the adjoining site, bringing integration to the business model. To complement the retail shop, Simon built a thriving online store and brought in-house a leather workshop to produce cases, slips, magazines and luggage. He also created The Explora blog, which he used to speak frankly about the gun trade as well as showcase stunning guns—of Westley’s make and others—brought into focus by wonderful images taken with his beloved Leica cameras. So why was Simon such a force of regeneration in an industry that could have disappeared without trace, its products dismissed as relics of a bygone age? It’s simple: He lived the sport and adventure with the same fierce passion as his customers. He knew the safari guides and the same sun-bleached bush and veldt that they did. 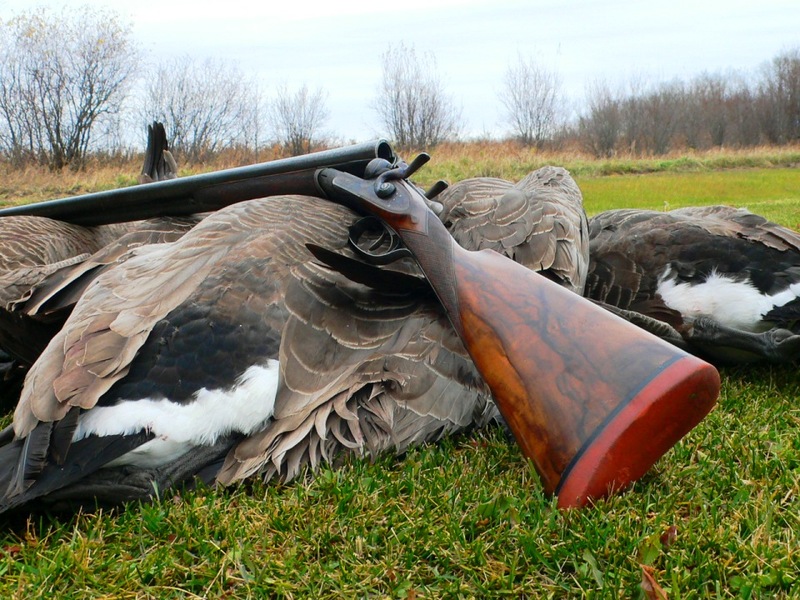 He relished the history of sport shooting and understood its conservation benefits. In talking with top clay shooters and considering the specs of their gun setups we found plenty of consistency—and a few surprises.